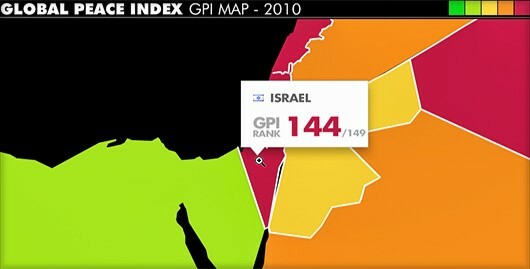 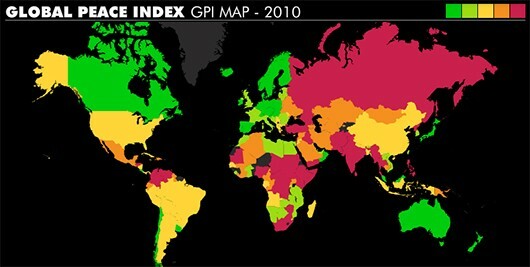 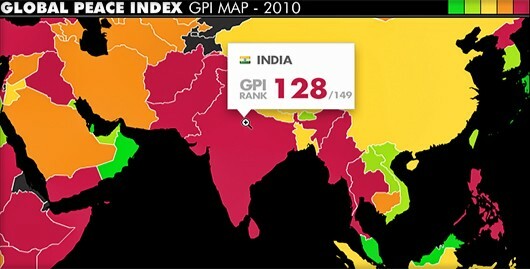 This is the fourth edition of the Global Peace Index (GPI). 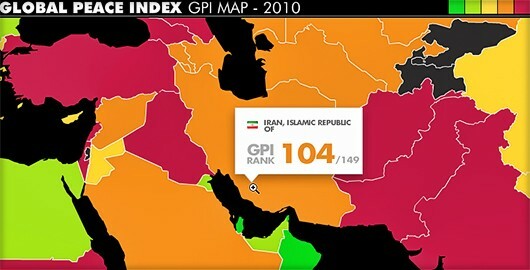 It has been expanded to rank 149 independent states and updated with the latest-available figures and information for 2008-09. 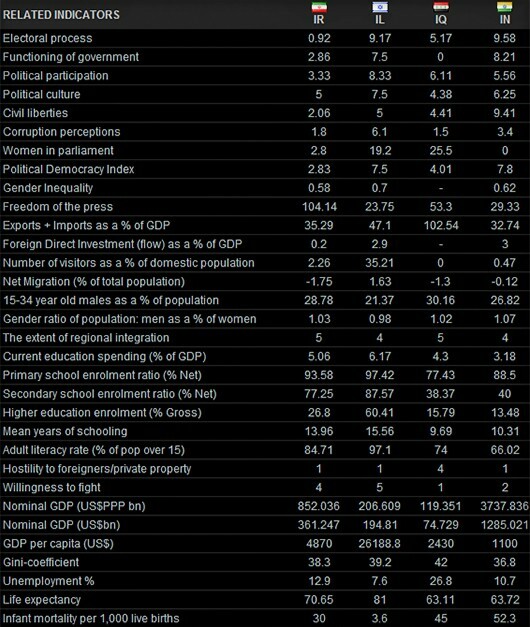 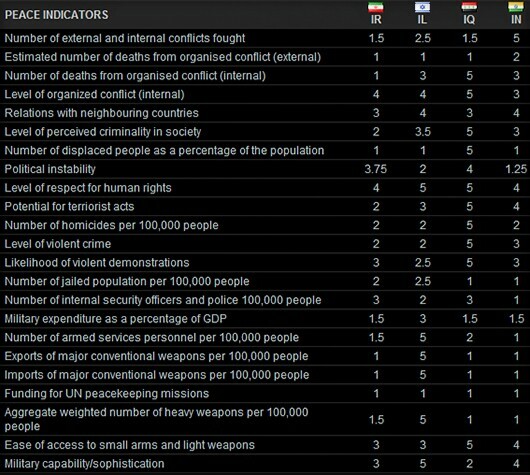 The index is composed of 23 qualitative and quantitative indicators from respected sources, which combine internal and external factors ranging from a nation’s level of military expenditure to its relations with neighboring countries and the level of respect for human rights. 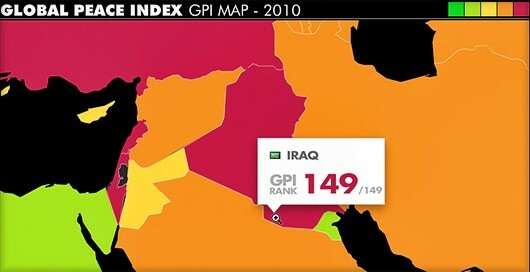 The average score for the countries surveyed in the 2010 GPI is 2.02 (based on a 1-5 scale), a slight rise (less at peace) compared with last year, when the average stood at 1.964. 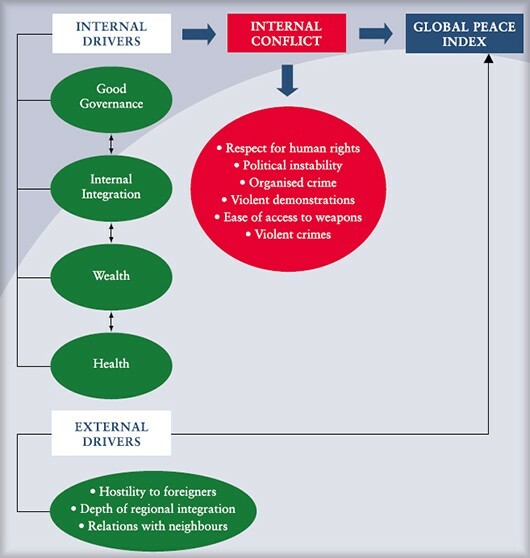 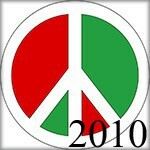 2) a measure of how at peace externally a country is (its state of peace beyond its borders).